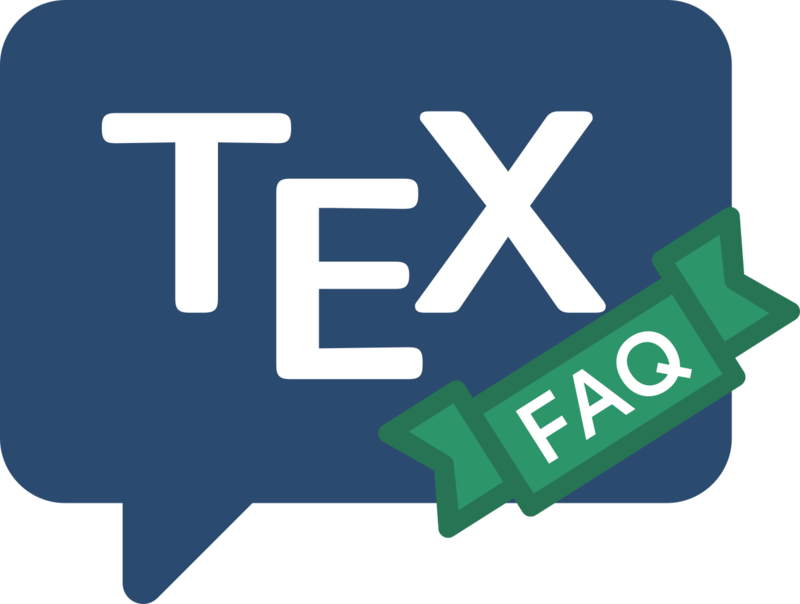 As another question (repeating something a given number of times) explains, TeX is not explicitly designed for ‘regular’ programming operations. As a result, we must resort to arcane tricks to do the seemingly simple task of repeating an operation. This answer deals with repeating an operation for each of a given set of objects. The etoolbox package provides iteration over a comma-separated list of items, in its \docsvlist and \forcsvlist commands; they are well-described in the package documentation. The datatool package manages “databases” (of its own definition) and you may iterate over entries in such a database using the command \DTLforeach. The forarray package defines its own “list” and “array” structures, together with commands \ForEach and \ForArray which enable a command to be executed for each element in a list or array, respectively. The only constraint is that all commands in the enclosed stuff are “expandable” (which means, for example, that you may not use commands with optional arguments). From the same stable (as dowith) comes the package commado, that provides commands \DoWithCSL (apply a command to each element of a comma-separated-variable list) and \DoWithBasesExts (apply a command to each of a set of files, defined by base name and “extension”). Use of these \DoWith* macros is also expandable (if the command applied to the list elements is itself expandable).